Marines with the 11th Marine Expeditionary Unit’s ground combat element, 2nd Battalion, 1st Marine Regiment, maneuver toward the site of an explosion of an Anti-Personnel Obstacle Breaching System, during a live-fire training exercise as part of Realistic Urban Training Marine Expeditionary Unit Exercise (RUTMEUEX) 14-1 aboard Fort Hunter Liggett, Calif., March 18. 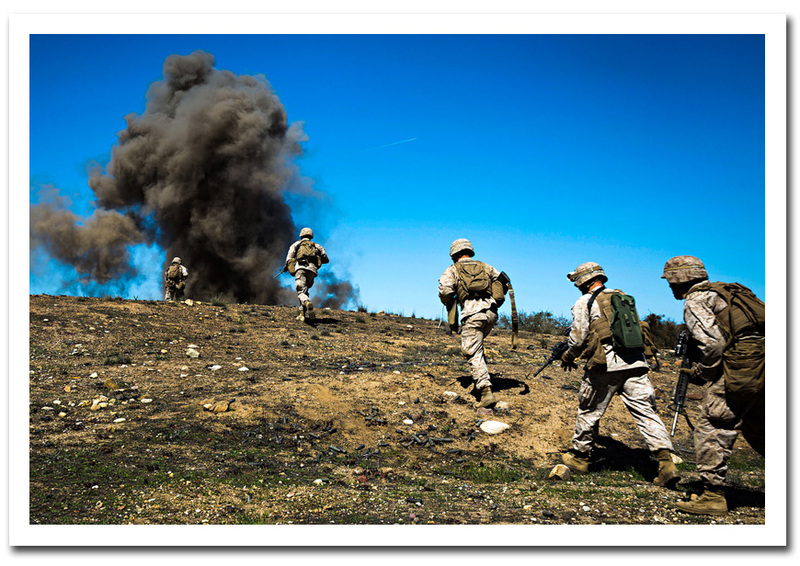 RUTMEUEX is the first large-scale opportunity for integration between the ground combat element, aviation combat element, logistics combat element and command element of the 11th MEU. The training places its participants in environments similar to those they’ll see during their upcoming deployment. Marines assigned to Battalion Landing Team 1/4, 13th Marine Expeditionary Unit conduct marksmanship training aboard the USS Boxer (LHD 4), March 4, 2014. 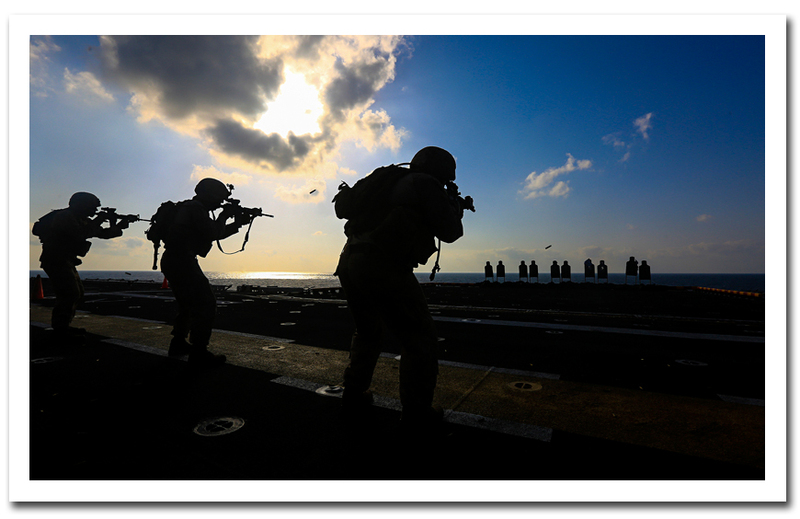 The 13th MEU is deployed with the Boxer Amphibious Ready Group as a theater reserve and crisis response force throughout the U.S. 5th Fleet area of responsibility. 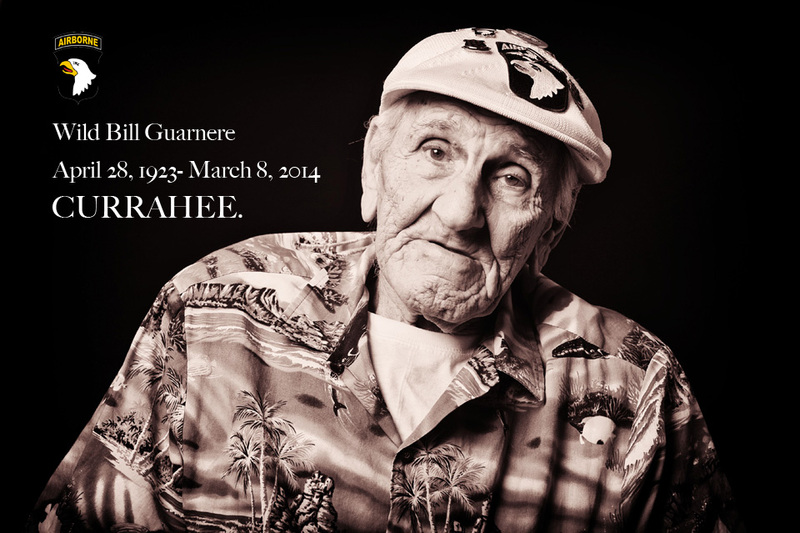 William “Wild Bill” Guarnere, one of the World War II veterans whose exploits were dramatized in the TV miniseries “Band of Brothers,” has died. He was 90. The younger Guarnere told FoxNews.com that like so many of his generation, “Wild Bill” didn’t talk about his service, even though he lost his leg in combat. 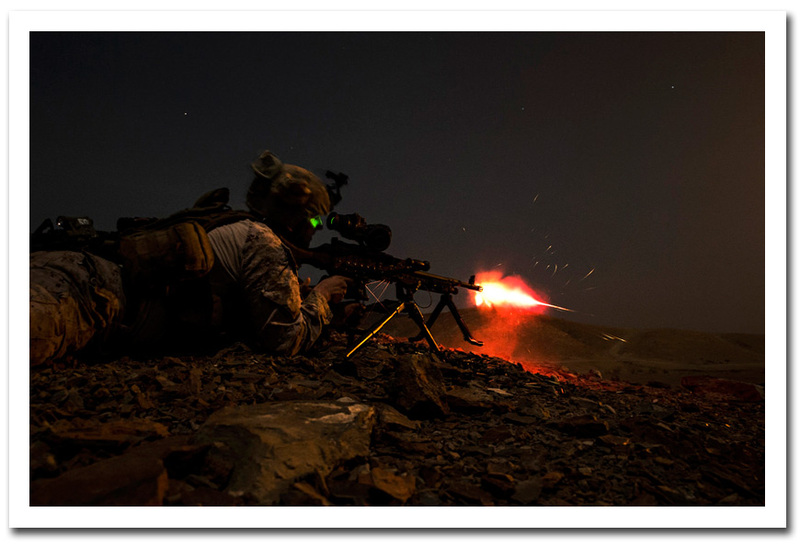 This photo from March 2011 shows Marine Lance Cpl. 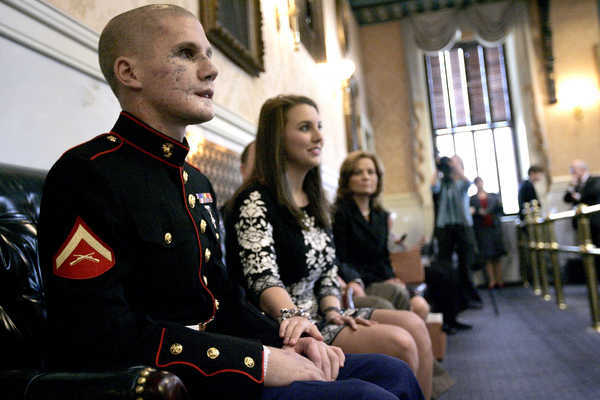 Kyle Carpenter, getting support from his fiance Jordan Gleaton, in the state senate chambers, where Sen. Jake Knotts, R-Lexington, presented a proclamation honoring the injured serviceman. William Kyle Carpenter, a Marine Corps veteran who was severely wounded during a November 2010 grenade attack in Afghanistan, will receive the nation’s highest combat valor award later this year, Marine Corps Times has learned. Marine Corps Times began making inquires about the status of Carpenter’s case because the statute of limitations for Department of Navy Medal of Honor awards requires that a formal recommendation be made within three years of the combat action in question. Carpenter, the subject of two cover stories published by Marine Corps Times in 2012, also recently appeared in the national media. 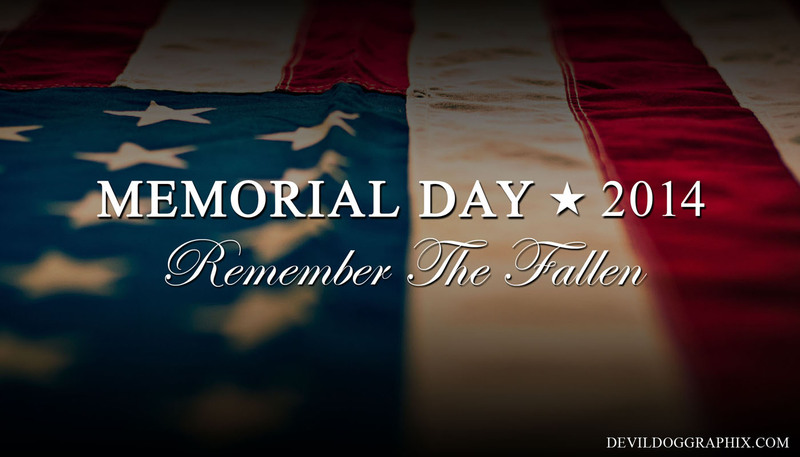 He was the subject of a January feature story in Reader’s Digest and a related appearance Jan. 27 on Katie Couric’s syndicated talk show. 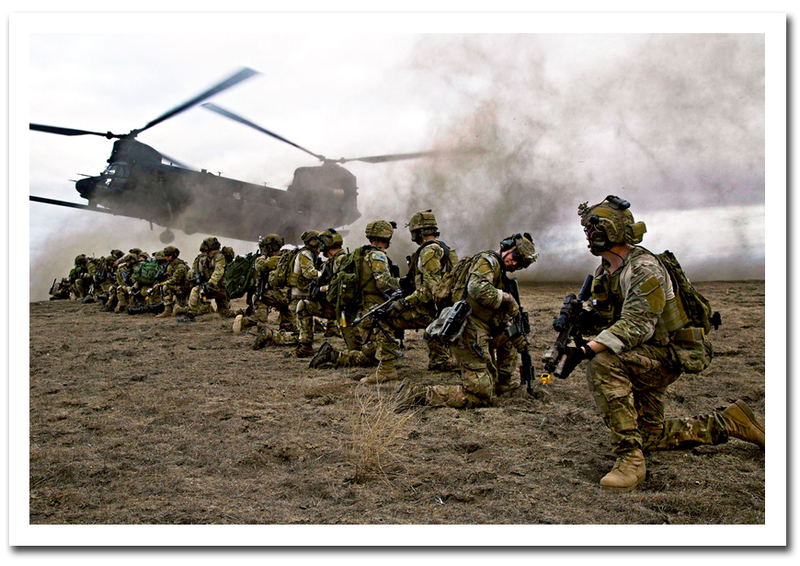 U.S. Army Rangers, assigned to 2nd Battalion 75th Ranger Regiment, prepare for extraction from their objective during Task Force Training on Fort Hunter Liggett, Calif., Jan. 30, 2014. Rangers constantly train to maintain their tactical proficiency.